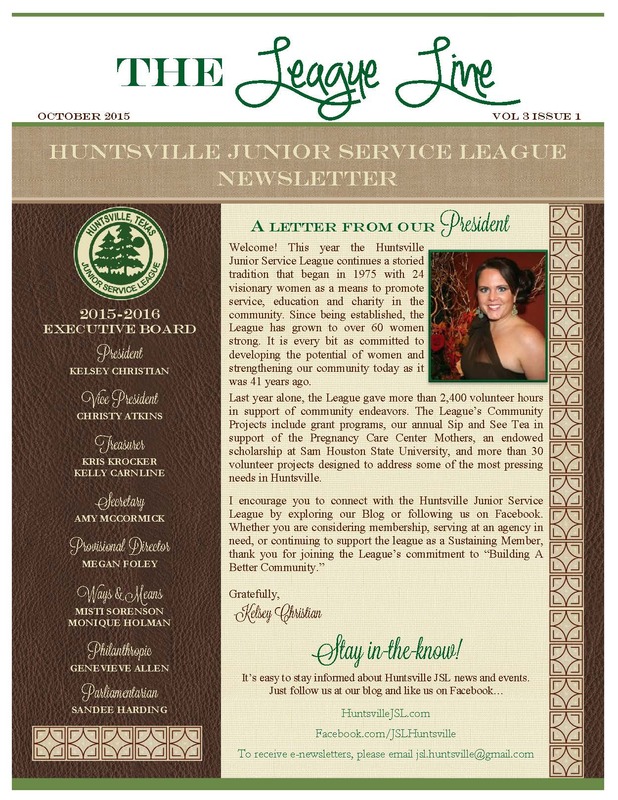 Extra, Extra… Read all about the new service year and the good works of the Huntsville JSL! We are off to a great start! Sustaining members should have received their printed copy in the mail. We are only able to print one or two copies per year, so be sure to send us your email address so you can stay up-to-date about the happenings of the Huntsville JSL!